Simplify to Clarify. 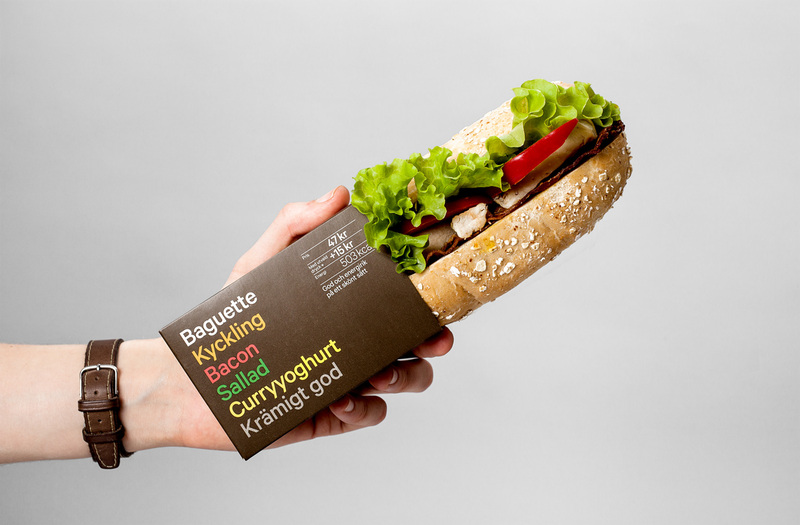 BVD Redesigns/Repackages Food for 7 Eleven. Earlier this year BVD did a rebrand for 7 Eleven that introduced a fresh updated look tot he convenience store chain in Sweden. 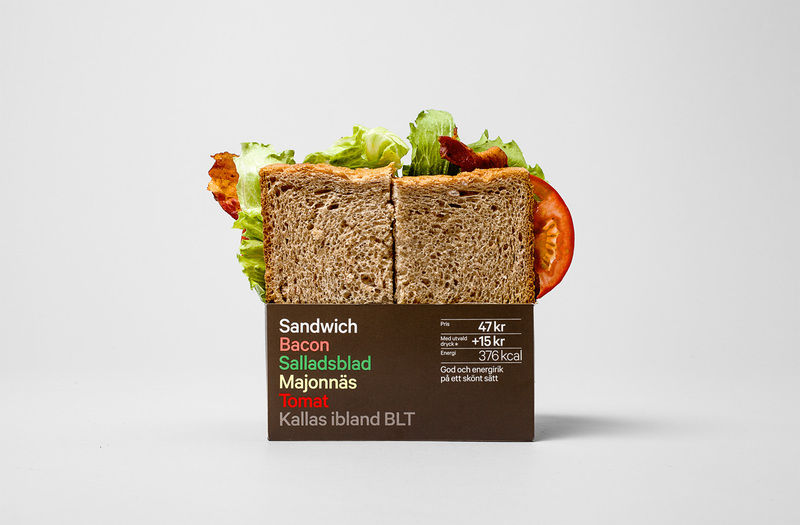 BVD is back again, extending the look of the new branding to packaging designs for 7 Eleven’s food line. 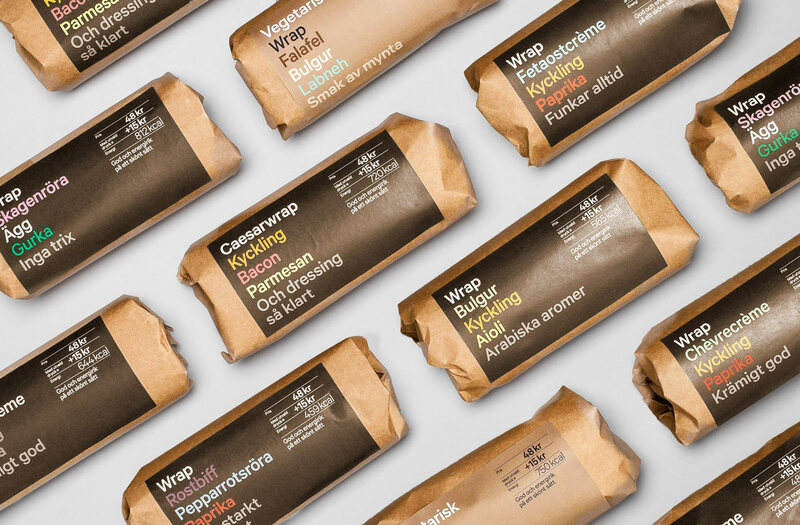 The packaging is built around a simple clean look featuring easy to read editorial that lists the ingredients. More importantly, in many cases the packaging allows the food to be seen so the consumer can tell if it healthy, fresh, and appealing. The packaging reflects the re-brand from the store, but varies slightly going with a more muted color pallet that won’t detract from the food itself. A sans-serif font that is very much from the “International Style” of design. 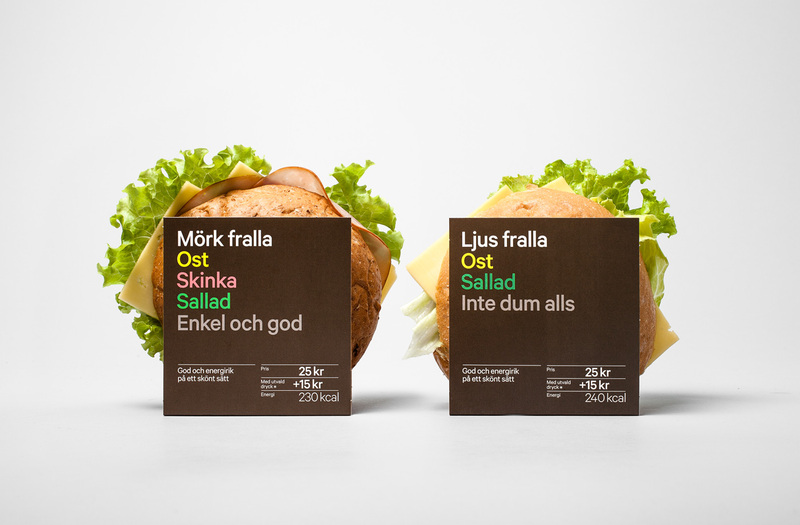 And a simple grid layout that structures all of the packaging with the same visual voice. I think it is a winner, and something 7 Eleven should consider bringing to the rest of their store world wide. 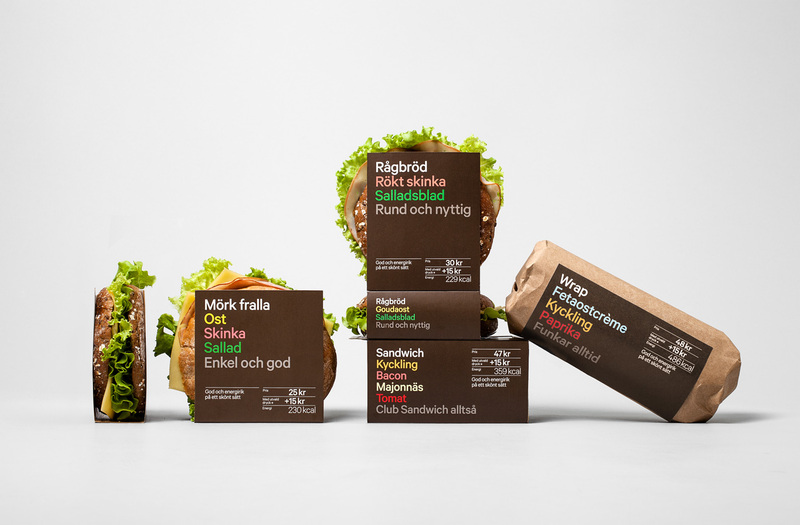 Posted in Design and Art and tagged 7 Eleven, BVD, Design, Graphic Design, International Style, Package design, Sweden on July 30, 2013 by Author. ← LSDK, Berg, and Design Thinking.